Innovative sloped sill design to help drain away water. Hermosa Series vinyl windows are designed and assembled in Grand Prairie, Texas. The innovative sloped sill design helps protect the window from air and water infiltration. Made with our signature vinyl formula for strong insulation performance and energy efficiency, Hermosa Series is great for new construction or replacement window projects. Hermosa Series is an innovative line of vinyl windows designed specifically for Texas. Assembled in our local Grand Prairie manufacturing plant, Hermosa Series gives you more choices when shopping for windows and comes in six popular operating styles. Hermosa Series windows are made with the Milgard signature vinyl formula. It’s a combination of quality materials that we control from start to finish. We’ve developed this formula to withstand harsh climates and deliver high performance results for your home. Choose from one of eleven exterior frame colors with Hermosa Series. Standard colors are tan, white and clay with matching interiors. Or enjoy Premium exterior finishes like espresso or sand, available with white interiors. The vinyl finish requires very little maintenance and the colors are designed to last. Even sight lines provide an aesthetically pleasing effect in any room. Hermosa Series offers equal sight lines that carry across from window to window, making it easy to mix and match operating styles for a clean, polished look. Our signature vinyl frames require little to no maintenance. Hermosa Series windows are designed and assembled in Texas, and tested to meet high Design Performance levels. See individual operating styles for DP ratings. Add energy packages of your choice to meet ENERGY STAR® requirements. We’ve listened to our customers in Texas and designed Hermosa Series windows specifically for them. It’s our innovative sloped sill design that makes the difference. It provides excellent performance in harsher weather by allowing water to drain away from the window. Hermosa Series comes with our Full Lifetime Warranty, including Glass Breakage Coverage. We will repair or replace any defect in materials or workmanship and pay the costs of all parts and labor for as long as you own your home. This coverage extends to secondary homeowners, 10 years from the start date. Our research pointed to this window for features, quality, warranty and price and we are not disappointed. We loved the color selection and the sturdiness of the window along with the tilt factor. We have the constant sound of planes, boats and wind. We love the way that they have reduced the noise level. The windows are beautiful, quiet, and heat/ac efficient. The Hermosa Series Single Hung Tilt window sash tilts inward to provide easy access to both sides of the glass, for easy cleaning. This style utilizes the Milgard Positive ActionTM Lock - when your window is closed, it’s locked. It comes standard with DP (Design Pressure) rating of 50. Horizontal slider windows are a common style in Texas homes. They do not protrude and you can choose whether they slide to the left or right to open. This style utilizes the Milgard Positive ActionTM Lock which exceeds Texas forced entry requirements. 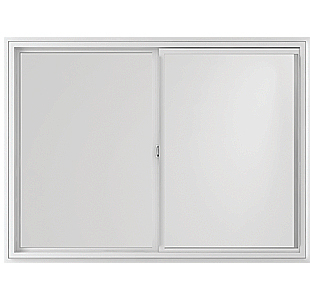 Casement windows open like a door and swing outward on a hinge when opened. They are great for areas that would benefit from maximum ventilation and open with the turn of a handle. Plus, this window has a Performance Grade of 60. 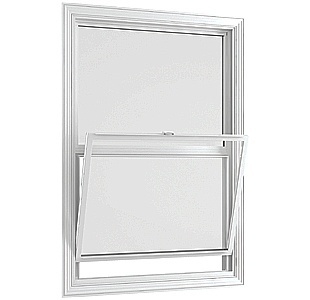 Hermosa Series Awning windows have a sloped sill and are specifically designed for Texas. 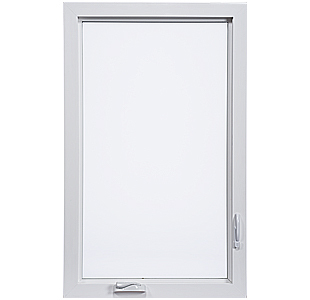 This window is hinged on the top and opens outward by easily turning a handle. The Performance Grade for this window is 40. 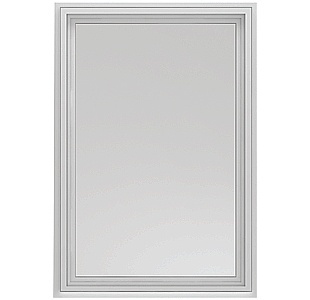 Hermosa Series picture windows are available in large sizes for design flexibility. Consider using this window in combination with other styles in this series. 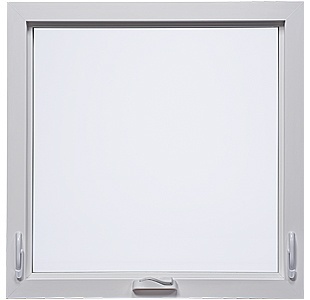 This window comes standard with Design Pressure rating of DP 50. 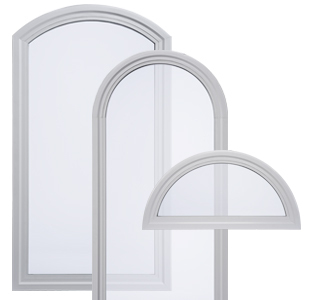 Radius windows are a beautiful choice to add softness to any room. The rounded style includes not only arched tops, but also full circles and half circles. This window style can be operable or inoperable. It’s up to you. Hermosa® Series Vinyl Windows is rated 4.6 out of 5 by 11.